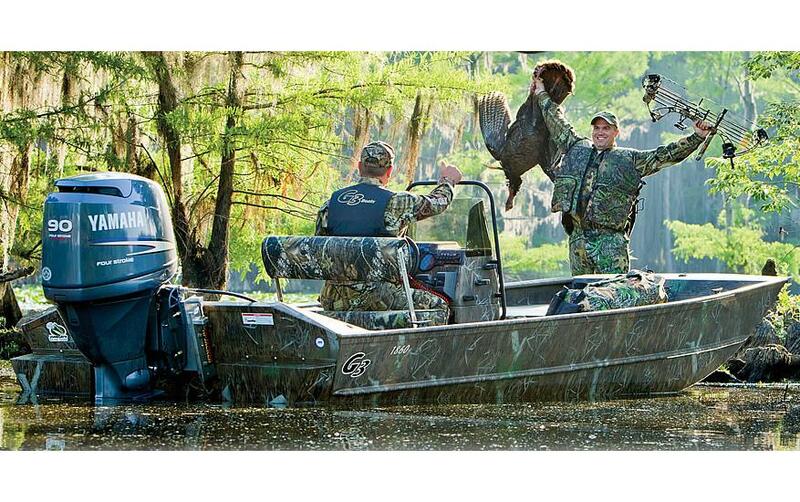 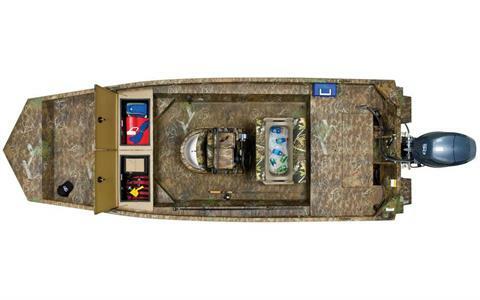 This boat has been rigged out to make the ultimate hunting/fishing boat. 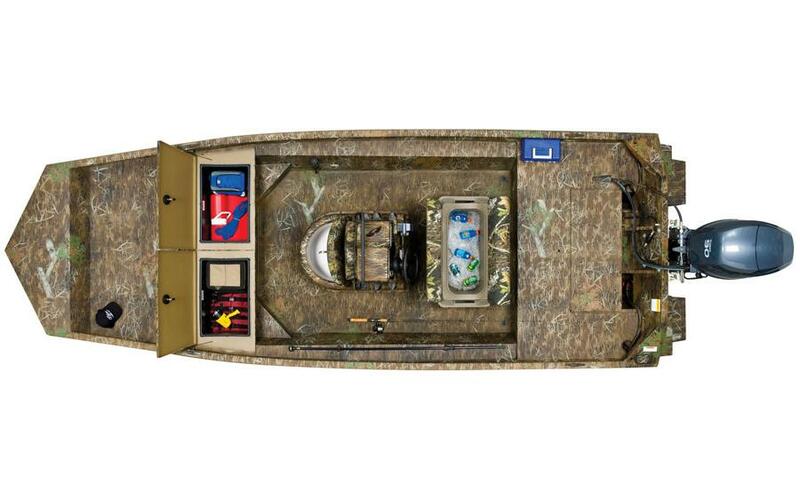 $4000 in underwater lighting perfect for gigging or bowfishing as well as 4 bow mounted (quick release) LED lights. 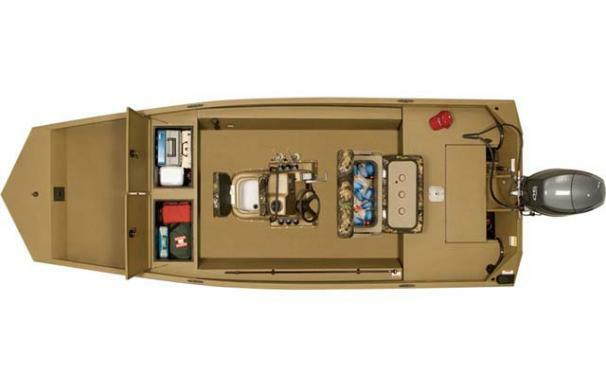 The G3 Tunnel series offers two unique tunnel hull designs to get you into, and more important, out of the places you need to go. For shallow water running in the most demanding lake and intercoastal environments, nothing matches the 1860 CCT prop tunnel hull. 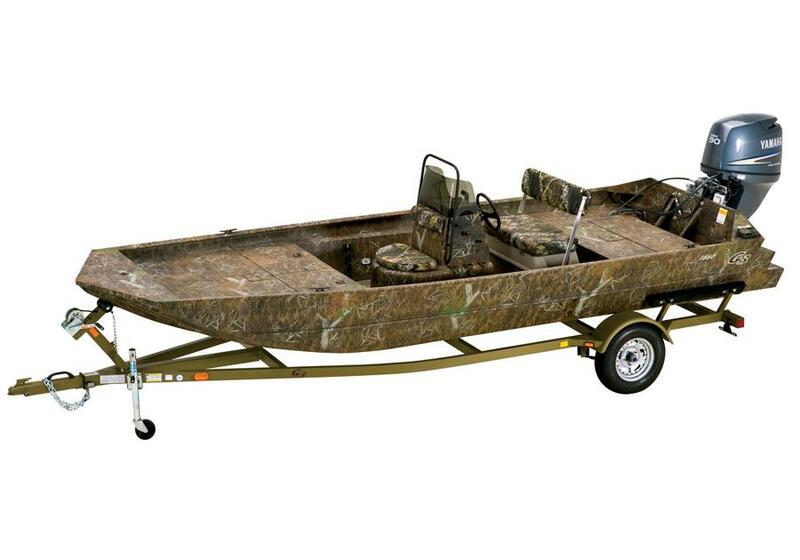 For river running and negotiating rocky shallows, the 1860 jet tunnel hulls provide the ultimate in skinny water navigation. Both hull designs deliver the durability and value that have made Gator Tough jons famous with fishermen everywhere.G3 Welded Package Jons are rugged and dependable season after season. 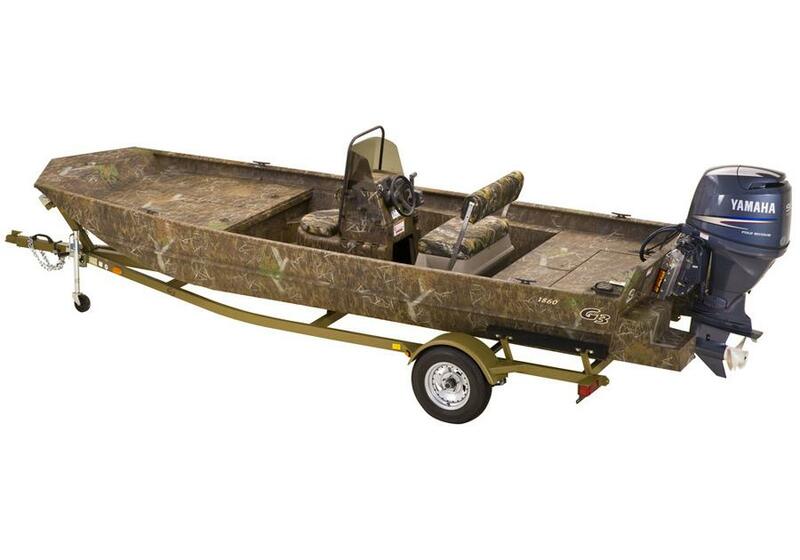 Each offers the reliability of .100 gauge all-welded aluminum, high-strength, one-piece extruded ribs, textured skid-resistant deck, durable marine-grade vinyl covered floor, reinforced corner and transom braces, stamped-in keels and reinforced bow eyes.Durability, dependability and value - the key elements needed in a craft to take the avid outdoorsman into adventure after adventure. Whether it's deer hunting in the farthest reaches of the backcountry, turkey hunting in Missouri or landing a King drift-fishing on the Kenai River in Alaska, all demand straight forward serious equipment designed for the serious sportsman; Gator Tough equipment by G3. 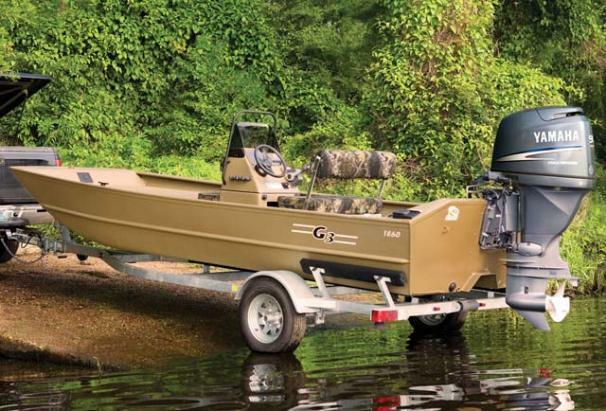 G3 Jons provide an array of all welded models so tough that they are a natural fit for extended use, from professional work boats to all season hunting and fishing.